Any of these 6 great brokers are a good choice. Are you a professional power trader then you are covered with Vantage FX, IC Markets & Admiral Markets. 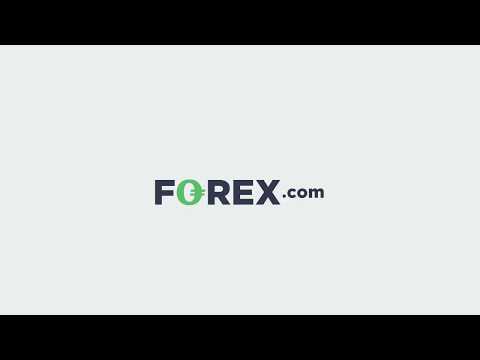 Are you an experienced trader with a large portfolio, then Forex.com could be an additional option? If you want a great broker with powerful easy to use tools and the best customer service with a direct line to a senior account manager for assistance, then Alvexo is the best choice. Finally, FXTM have a huge selection of Share CFD's and a global liquidity footprint with RCN routing. Trust is everything in the world of Forex and CFD brokers. We only select for review brokers who have a proven track record of customers satisfaction and good ratings on independent rating websites. The links to the full reviews will cover customer satisfaction ratings. 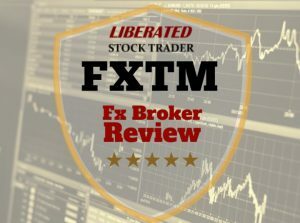 This review will rank the best 6 brokers on their electronic communications network (ECN) offering and the software platform to support your trading. We will also compare the commissions and spread on the popular instruments, like Forex, Shares, Indices, ETF’S and Bonds. If you are interested in the best tools and ECN & STP execution you can jump to our ECN FAQ at the bottom of the article. 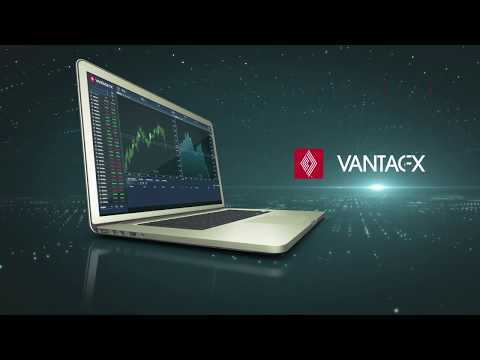 Vantage has integration with ZuluTrade, a very popular social oriented copy trading service. This is a nice touch as it enables the profits (or losses) from any trader you follow in ZuluTrade to flow through to you Vantage MT4 dashboard. IC Markets offer 60 currency pairs and $3.5 per lot, with superior leverage of 1 to 500. They also offer 5 cryptocurrencies (and growing) with a leverage of 1 to 20. 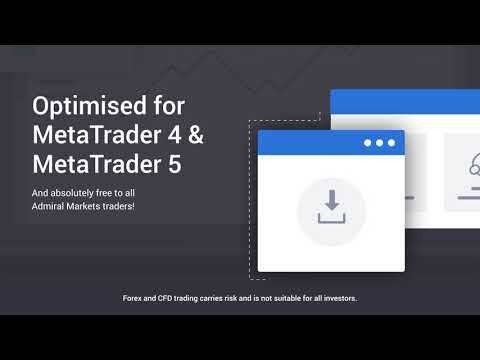 MetaTrader 4 or 5. 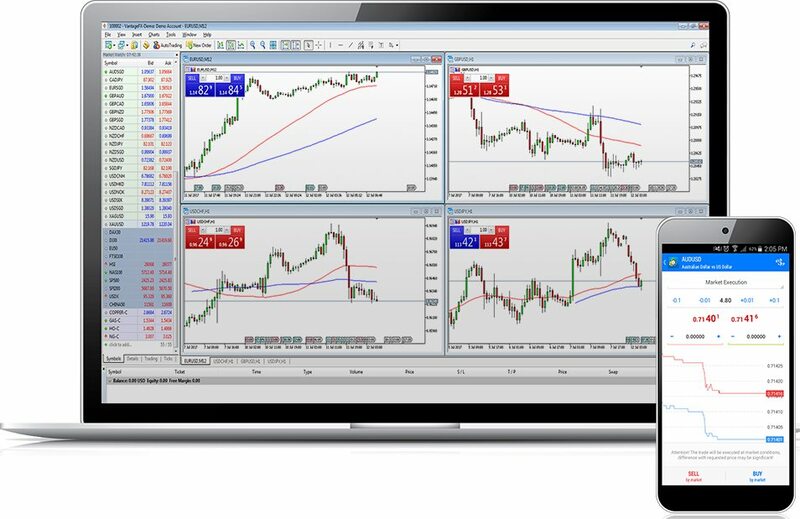 MetaTrader will open up a world of automated trading and real-time streaming of news and events, it may take some time to work on your learning curve but it will be well worth it. 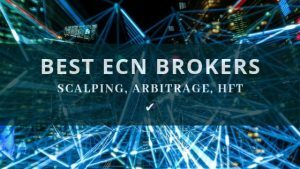 The ECN is worth its weight in gold because you trade directly in a pool with other traders without the middle man or Market Maker, this is how you get spreads close to 0.0, but instead, there is a transaction fee commission on the trade due to the costs of operating the ECN. The ECN is not operated by IC Markets, but they do have Equinix network into the ECN for faster trade execution. 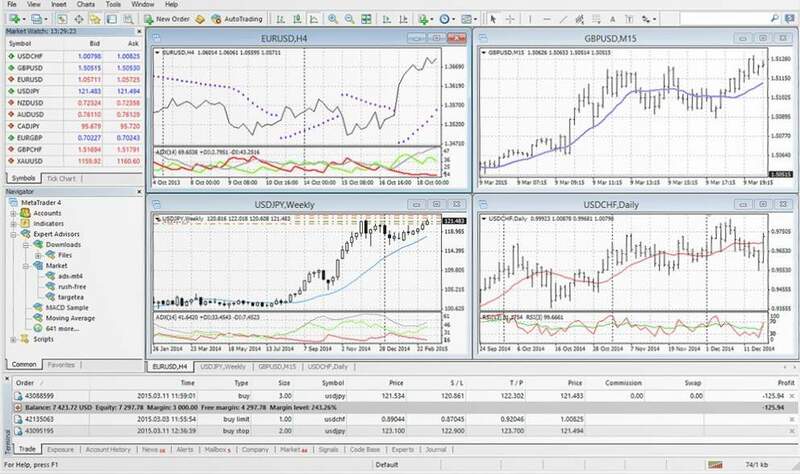 IC Markets has integration with ZuluTrade, a very popular social oriented copy trading service. This is a nice touch as it enables the profits (or losses) from any trader you follow in ZuluTrade to flow through to your MT4 dashboard. FXTM has 3 types of ECN account. 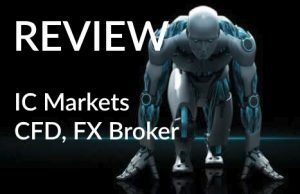 the ECN, ECN Zero and FXTM Pro account are all market execution, which means your order will be routed through to a huge pool of liquidity providers like hedge funds and investment banks. This is great for the trader because the broker is not taking the opposite side of your trade therefore not trading against you. Other interesting points in the account structure is the Share Account, this is the one you need to go for is you want to access the 180+ U.S. share CFD’s. FXTM offers a huge selection of up to 56 foreign exchange (Forex or Fx) pairs for trading, this is one of the biggest selection of all brokers. All the common pairs such as EUR/USD and EUR/GBP are covered, plus they have a great selection of exotic pairs such as USD/PLN (US Dollar/Polish Zloty). Leverage is available up to 30:1 for retail accounts. Trading Crypto is hot right now, and FXTM surprisingly do not offer cryptocurrency trading. This could be due to the fact that Crypto is difficult to manage in terms of the psychotic nature of the instrument. Volatility and a major wipeout in the value of the Crypto’s means, if you enable it on your exchange, many traders will lose and they will blame you as the brokers. I see margins on crypto’s being slashed dramatically by all brokers at the moment because the risk to the traders and brokers is just too high. The FXTM Share account is the one to select if you want to trade shares, but even with this account, you are severely limited in what you can trade. 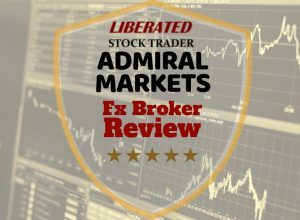 148 U.S. share CFD’s are available and zero ETF’s, but the competition offers a much larger selection, with Alvexo offering 400+ and Admiral Markets with 4000+ share CFD’s. For those interested in commodities, there are 8 to choose from, which gives you enough to trade if your focus is on commodity futures. The usual commodities like Silver, Gold, Brent, Crude and Natural Gas. Surprisingly no Coffee, Corn, Wheat, Copper, Sugar or Orange Juice are available. Any of these 6 great brokers are a good choice. 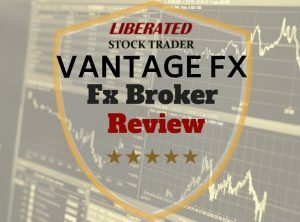 Are you a professional power trader then you are covered with Vantage FX, IC Markets & Admiral Markets. 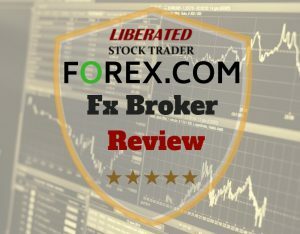 Are you an experienced trader with a large portfolio, then Forex.com could be an additional option? 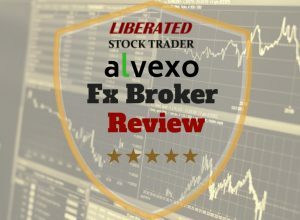 If you want a great broker with powerful easy to use tools and the best customer service with a direct line to a senior account manager for assistance, then Alvexo is the best choice. Finally, FXTM have a huge selection of Share CFD’s and a global liquidity footprint with RCN routing.